Seems City Center is opening up in Dajeej. Saw my favorite Ice Cream truck at the unloading dock. Lulu Hypermarket to follow soon. 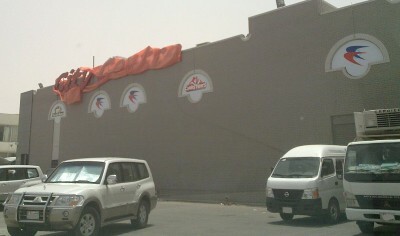 Sultan Center has been the only supermarket in the area for a while. Looks like they will have to up their game and down their prices pretty soon.